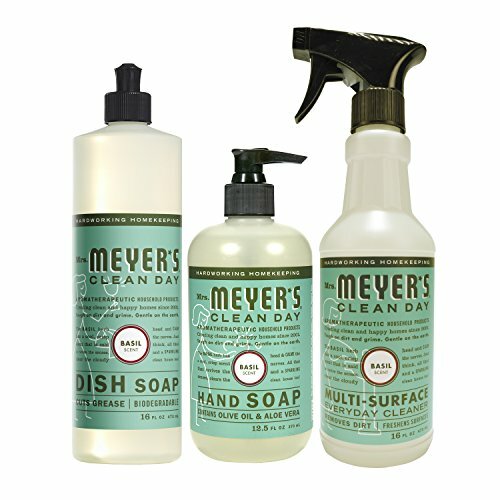 The Mrs. Meyer's Clean Day Kitchen Basics Set is an easy way to introduce a friend (or yourself) to our garden-fresh, trusted kitchen cleaners! The set contains our favorite cleaners, including Liquid Dish Soap, Multi-Surface Everyday Cleaner and Liquid Hand Soap. No substitutions.